Residential HVAC | J.O. Mory Inc.
We’re eager to serve your comfort needs for years to come! Aligned with the Lennox philosophy of designing and building the best product, J.O. Mory also prides itself on providing the best service in the business. Keeping you comfortable is our goal. Serving the Tri-State area since 1892, J.O. Mory has an unsurpassed reputation for quality products, offering custom system design, installation and total service. You can count on our team of professionals, knowledgeable sales staff, excellent service team and certified installation personnel, as well as creative engineering and CAD design, capabilities to meet your needs. You’ll enjoy more comfort, more service and more savings. 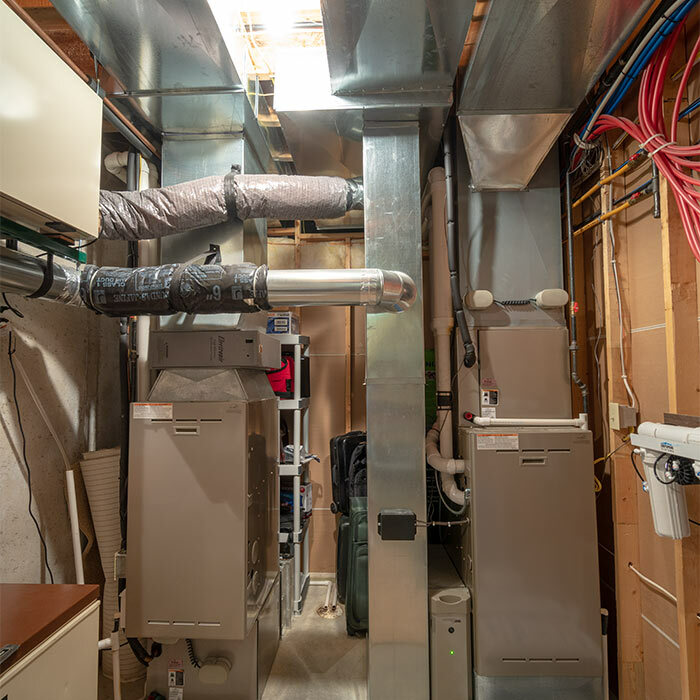 We want to be your HVAC company today, tomorrow and for years of comfort to come. Our pledge to you has been and will always be to get the job done the way you want it, within the time frame you need it, and within budget.